PEAS IN A POD: Cheryl and Bill Hughes pictured at Centrepoint Tower in 2007. 14 Mar 2017, 5:30 p.m. He was a ‘Goulburn boy’ through and through and never wanted to leave the place he loved. But as the late Bill Hughes would have said, he was actually from Eastgrove. 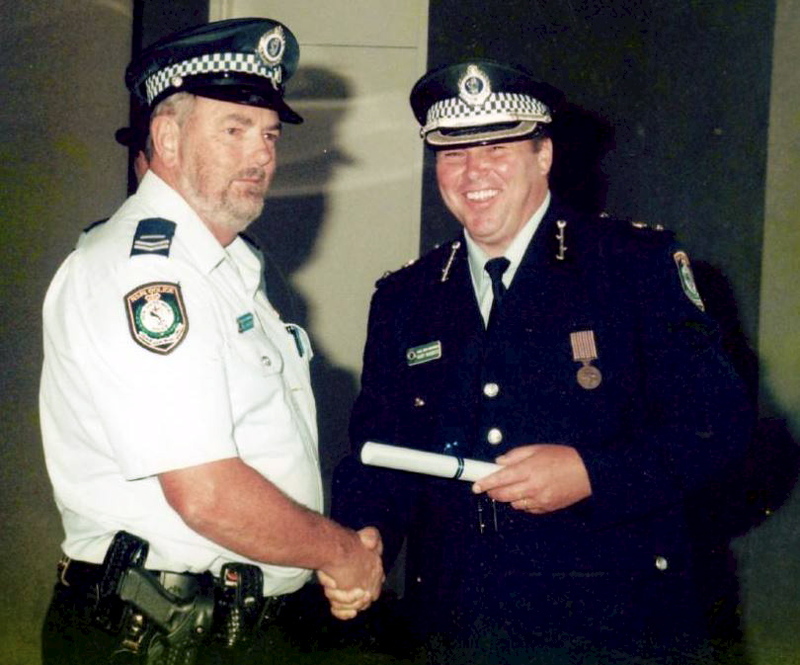 Mr Hughes, a highly regarded former detective, died in Canberra Hospital on Saturday, following complications from cancer. The 67-year-old had suffered the disease on and off for five years. Wife Cheryl paid tribute to him yesterday as a humble man. “He was highly intelligent and very giving person, very much loved by his family. He never had a bad word to say about anyone,” she said. Mr Hughes knew intuitively he wanted to join the NSW Police Force. But after his education at St Patrick’s Technical School he firstly went to work on the railway. Mrs Hughes said he was always talking about the police and she urged him to sign up. Following training at Redfern, all he wanted was a ‘bush posting.’ Constable Hughes spent three and a half years at Young before coming back to his hometown. He vowed he’d never leave again. Here he rose to the rank of Detective Senior Constable and worked on many major cases over the years. He also acted in several senior roles. Mr Hughes won the respect and enduring friendship of his colleagues, at the same time maintaining a healthy sense of humour. “He was very good at his job and was very well liked,” Mrs Hughes said. Despite his busy career, family always came first. Mr Hughes took a strong interest in his two sons’ sports. Son Robert excelled at hockey and played at State level. His father was no slouch when it came to sport either. Mr Hughes also played hockey, squash tennis and cricket in his younger years. He was a life member of the NSW Junior Boys Hockey Association, managed the under 17s and 18s teams and was involved in the game locally. Mr Hughes also enjoyed rally car driving. But his great love was golf. Mr Hughes was well known and loved at the Goulburn Golf Club, where he was also captain for many years. He resigned from the position when he first became sick but then resumed the post when he was again well enough. Fittingly, his home overlooked the course. Retirement in 2005 allowed more time to indulge his passions, including photography. Often seen with a camera in hand, he snapped iconic Australian scenes which adorn the family home walls. In 2012 he was struck with cancer which eventually went into remission. But it returned last year and he again endured intensive treatment. “He was doing okay until the last few months. I thought we had it but we didn’t,” Mrs Hughes said. He passed away on Saturday, leaving a world of fond memories. “Nobody knew about a lot of the things he did. He was no publicity seeker. He was also a great family man,” Mrs Hughes said. His sister, Barbara Creese, described him as a reserved person who was the pillar of their family. “He wasn’t an outgoing person but he was a great brother and I shall miss him,” she said. Mr Hughes is survived by son Robert and wife, Tammi, son Mark and wife, Janet and six grandchildren. 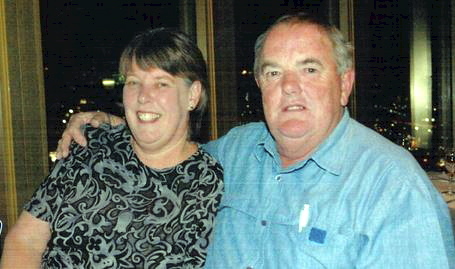 His sisters Barbara (Goulburn), Margaret (Sydney) and Pat (Bundaberg) also mourn his passing. His funeral service will be held at Sts Peter and Paul’s Cathedral at 10.30am Monday followed by a private cremation.